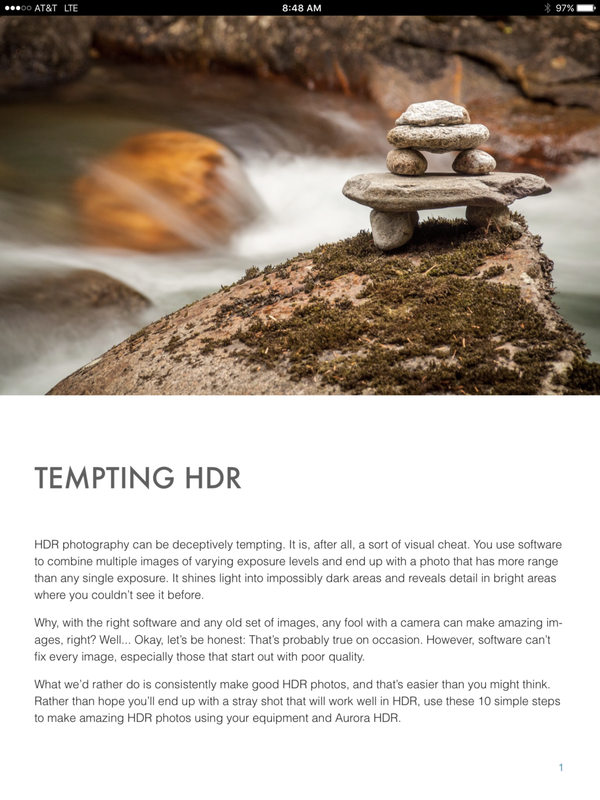 Skylum (formerly Macphun) has announced Aurora HDR 2019, a big improvement over the first version of Aurora HDR, on which my book is based. Pre-orders are now open, and if you use the link below, I get a small affiliate fee. 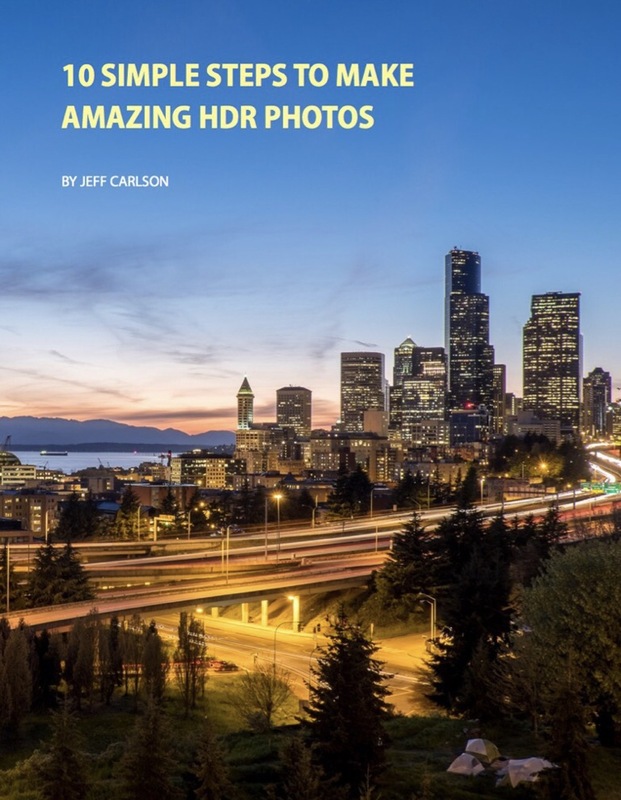 That doesn’t cost you anything more—in fact, pre-ordering before October 4 knocks the price of Aurora HDR 2019 down to $89. If you’re upgrading from a previous version, that price is less (based on which version you currently own). 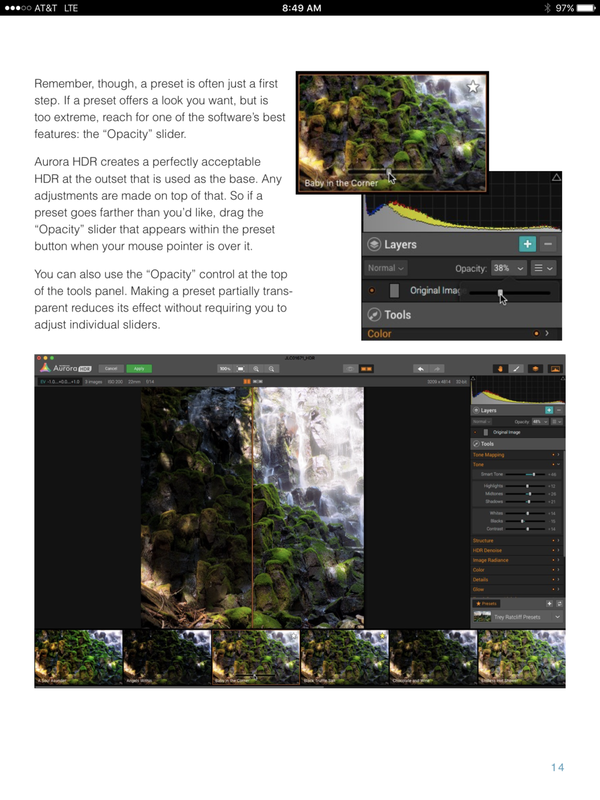 I have plans to update the Aurora HDR Photoversity Guide for the 2019 version, but other projects on my plate need to have priority. 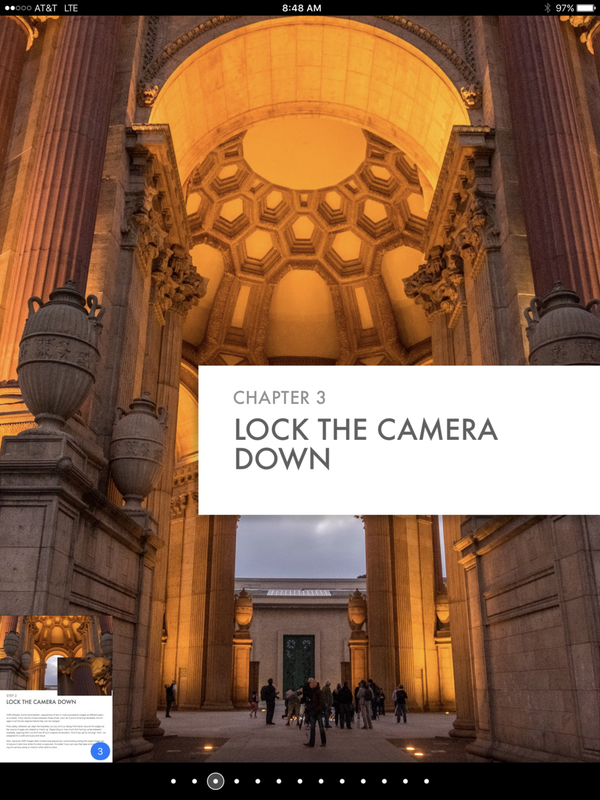 In the meantime, I’m offering the current guide as a free download. A few interface things have changed in the interim, but the core concepts still apply.